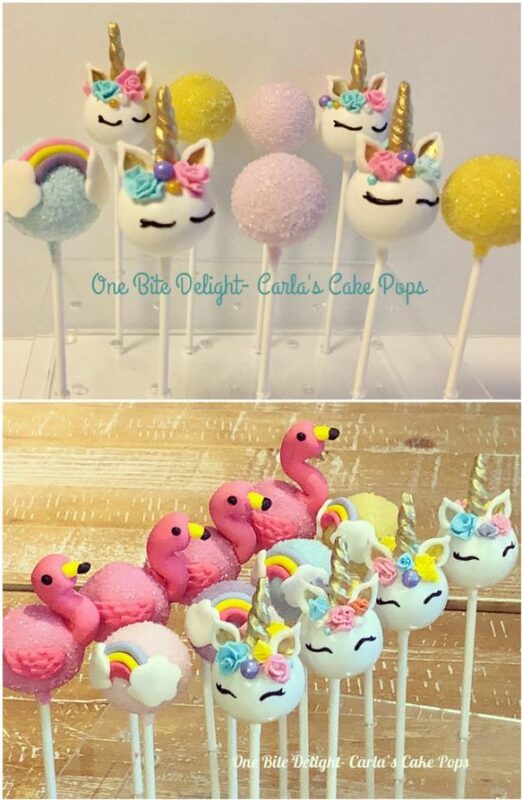 You will love these adorable Baby Cake Pops Ideas and there is something for everyone and loads of easy inspiration. Be sure to check out all the ideas now. 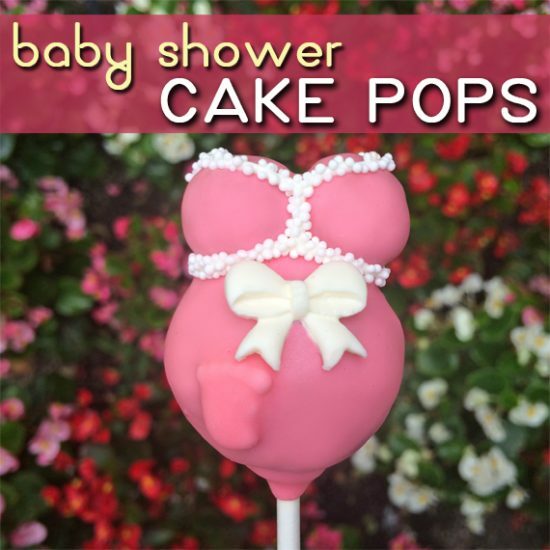 We’ve rounded up some of the sweetest Baby Cake Pop Ideas for your Baby Showe and you are going to love them. There’s something for everyone. Check them out now. 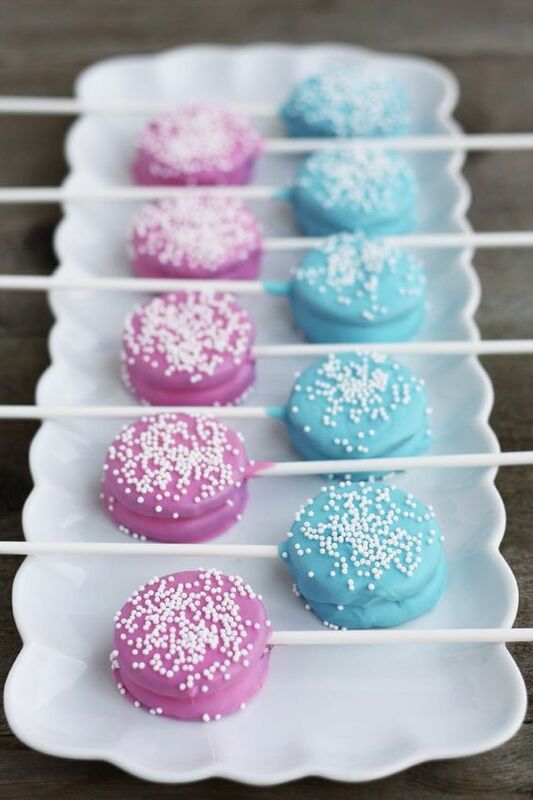 We’re kicking our roundup off with these super cute Gender Reveal Baby Cake Pops that include Paper Straw holders and a bow. These will brighten up any party and they’re so much fun. We can hear the squeals of delight now! These fabulous baby face cake pops are actually available for purchase on Etsy. 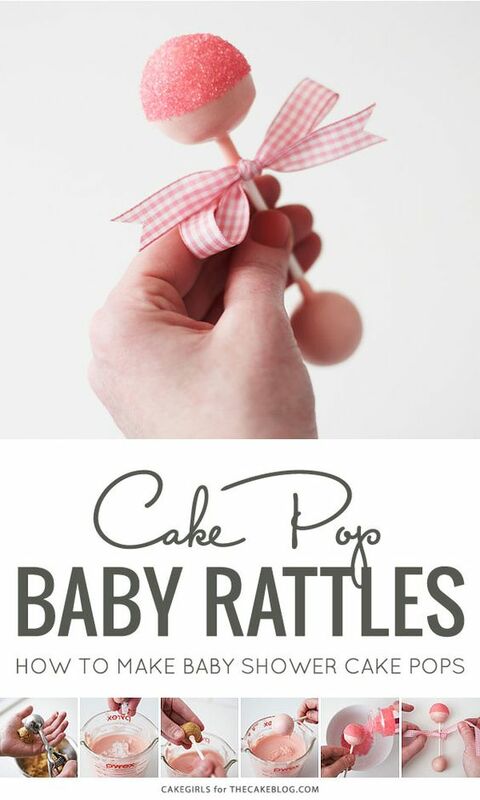 These Cake Pop Baby Rattles are very simple and totally adorable. They have a sweet little bow on them and are the perfect baby shower favors. Wrap in cellophane for the ultimate gift. 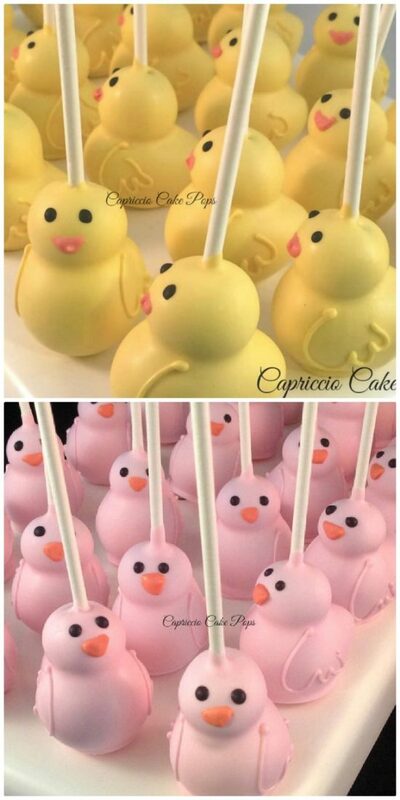 Another popular idea for the creator and much in demand for baby showers are these rubber duck cake pops. You can order them in any color you like. Erin and Kate from Little Miss Kate have put their own spin on the baby rattle and come up with the ingenious idea of using large and mini Chocolate covered Oreos in their very sweet creation. 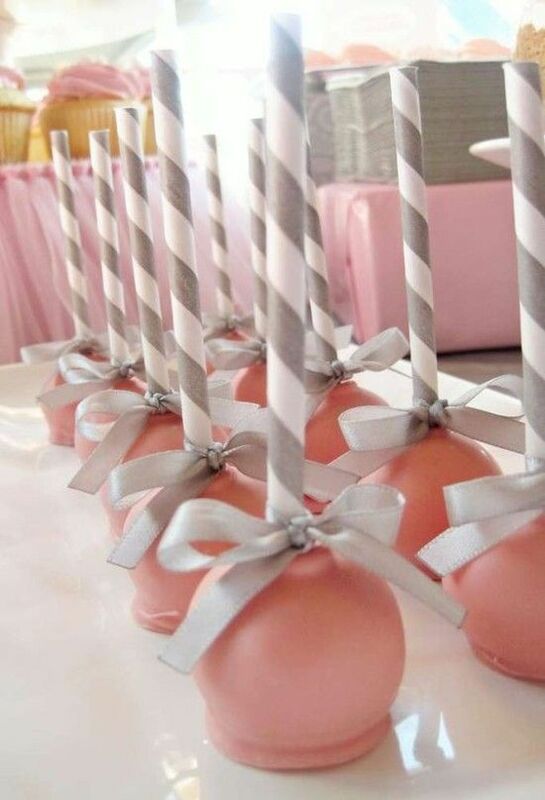 Over on Catch My Party, they have added paper straws and bows to their cake pops. This was featured in one of the baby shower posts. 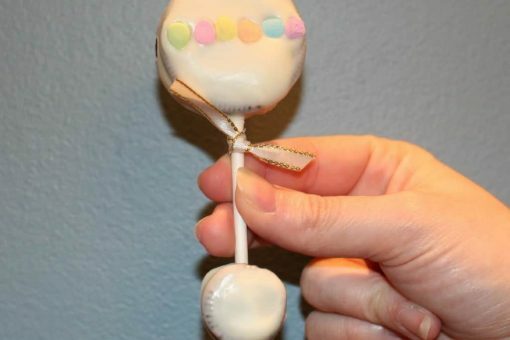 Another hugely popular idea has been these Pregnant Belly Cake Pops. This is another adorable idea that will earn you plenty of kudos from your guests. 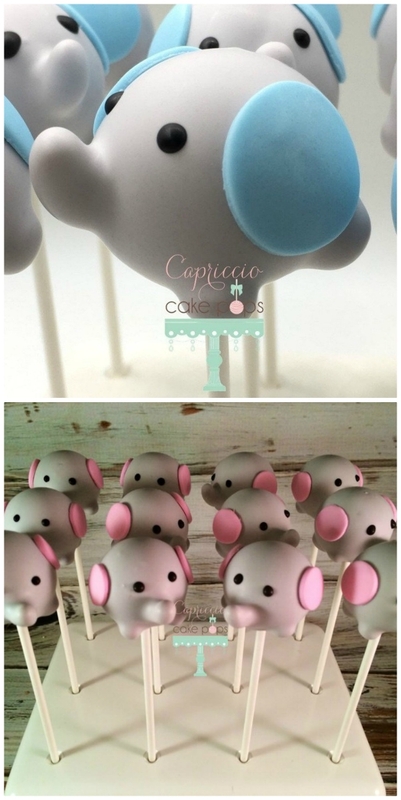 No baby shower is complete without adorable baby elephant cake pops and these are perfect for a gender reveal. They can be purchased readymade from the creator. Unicorns are always a favorite and look at the detail that the creator of these cuties has gone to. They are truly exquisite. These Pink and blue Chocolate Dipped Oreos are a picture of perfection and super quick too. You can whip them up in no time at all. Add some cellophane for a perfect gift.